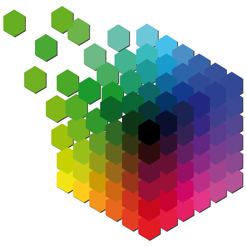 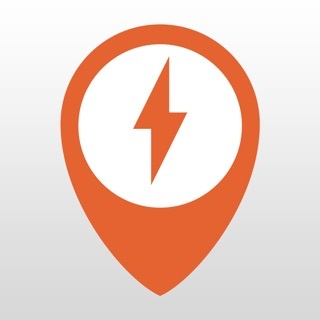 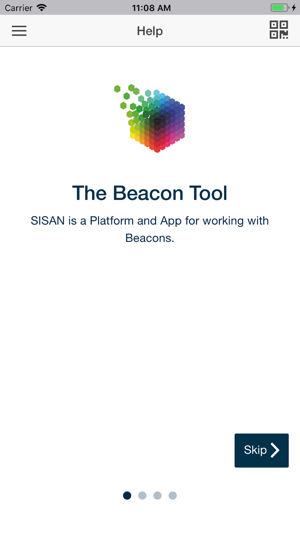 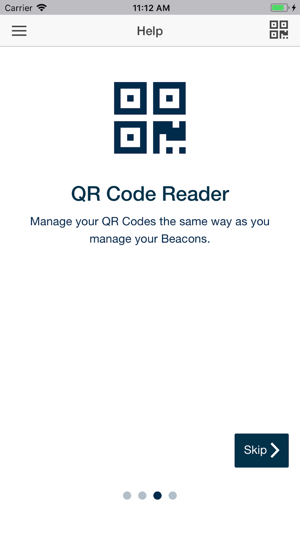 SISAN is a free app for experimenting with beacons. 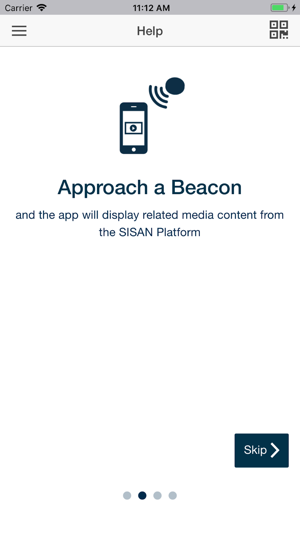 It's simple: whenever you approach a beacon, the appropriate media content is triggered and loaded to your smartphone! 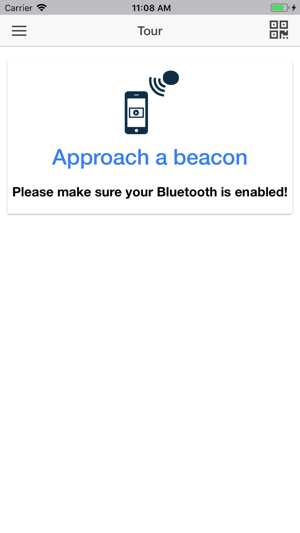 In a few quick steps everything is fully configured.